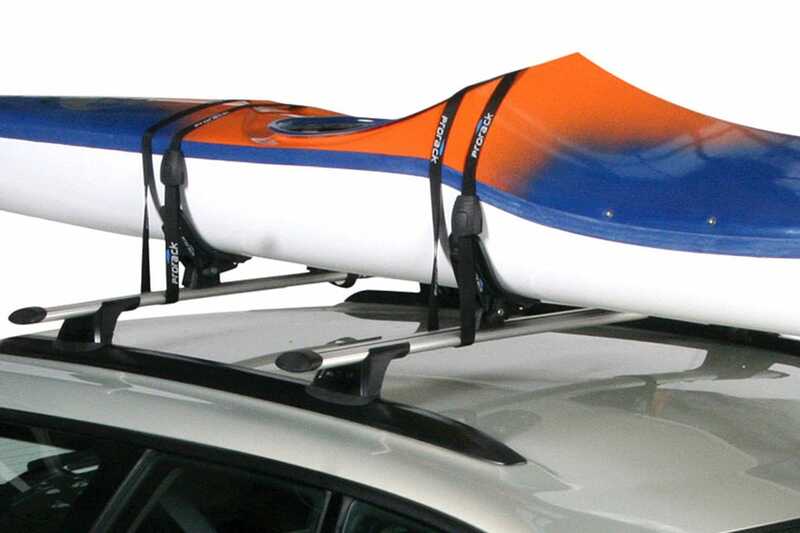 A very safe way to carry your canoe or kayak. It has flexible rubber pads to mold to the shape of your hull to cradle your kayak perfectly and uses a single adjustment knob on the side for easy adjustment. Optional adapter kits are available to suit other bars.